Updates regarding technical and financial assistance for the equity program, read on for more details. To ensure that parking remains available to those who need it, Oakland’s Department of Transportation (OakDOT) has resumed enforcement that cracks down on disabled person placard fraud and abuse. 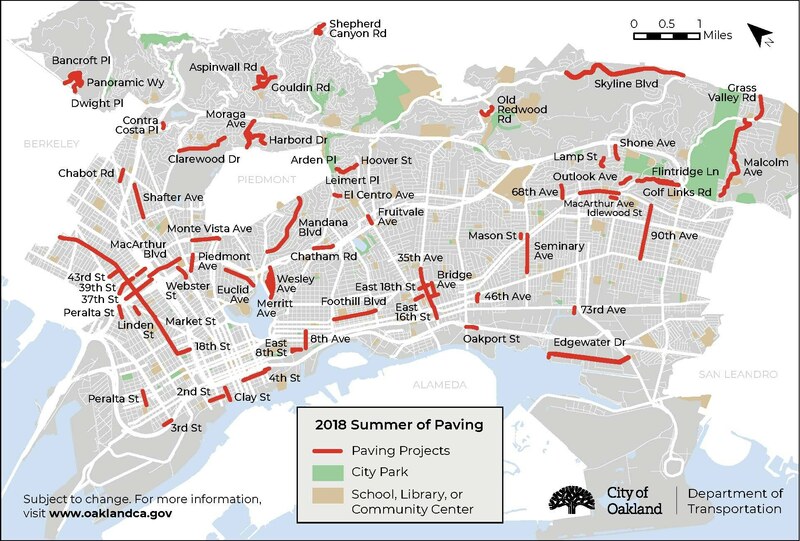 Over the next few months, residents in neighborhoods across Oakland will see a flurry of street paving that will deliver four times as many miles of fresh smooth streets as the City repaved in recent years. 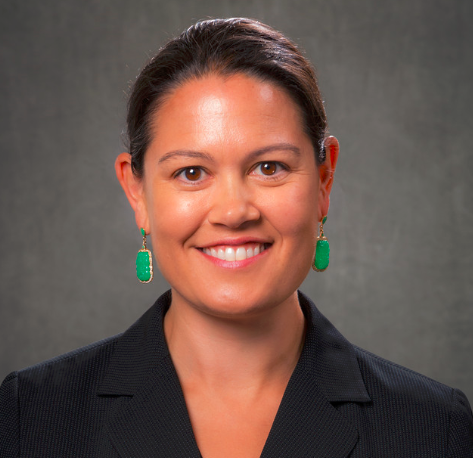 Sabrina Landreth has served the City of Oakland as Budget Director, Legislative Analyst, and Deputy City Administrator. As Oakland's Deputy City Administrator, Ms. Landreth closed more than $175 million in budget deficits and led a massive overhaul of the budget and the City's organizational structure. Ms. Landreth comes to us from the City of Emeryville where she developed and implemented the first two-year operating budget and five-year capital improvement plan.